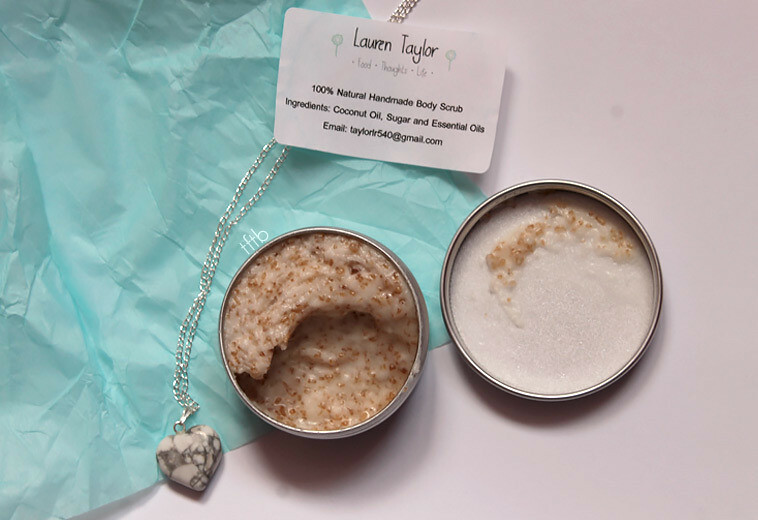 Recently a fellow blogger (Lauren Taylor) started making some handmade gifts and kindly sent us two products to try out for her! 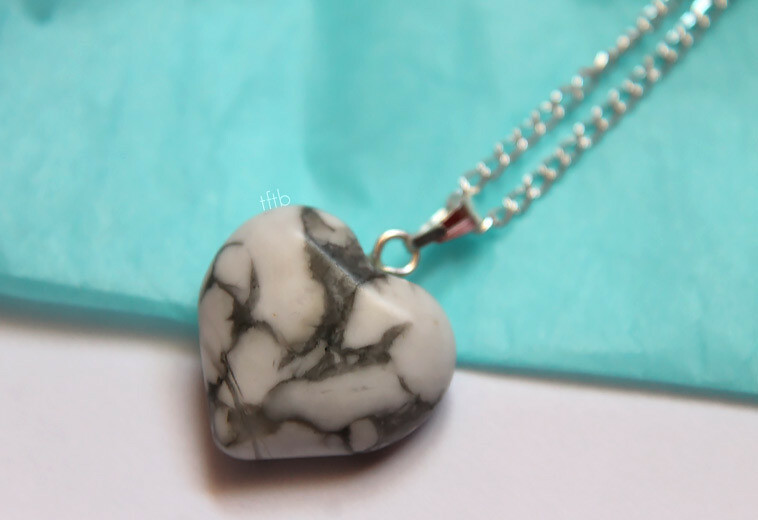 We received the White Howlite Gemstone heart necklace (priced at £3) and the natural Lavender body scrub (priced at £4)! 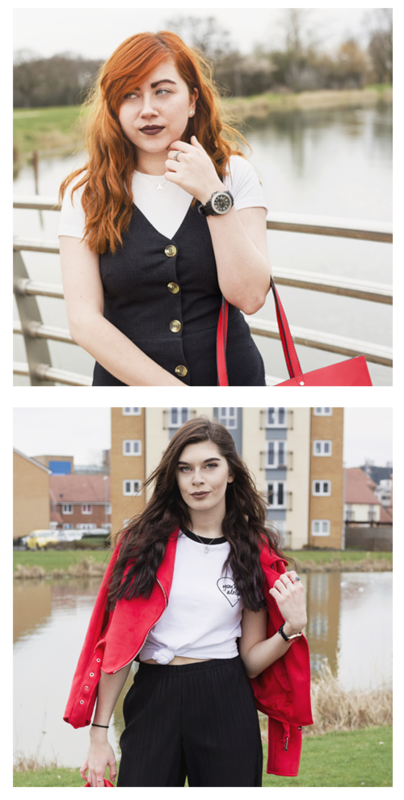 These products can be found on the shop section of Lauren’s blog and you also get free postage which is pretty cool! One of the first things we noticed was how simple yet cute the packaging is! 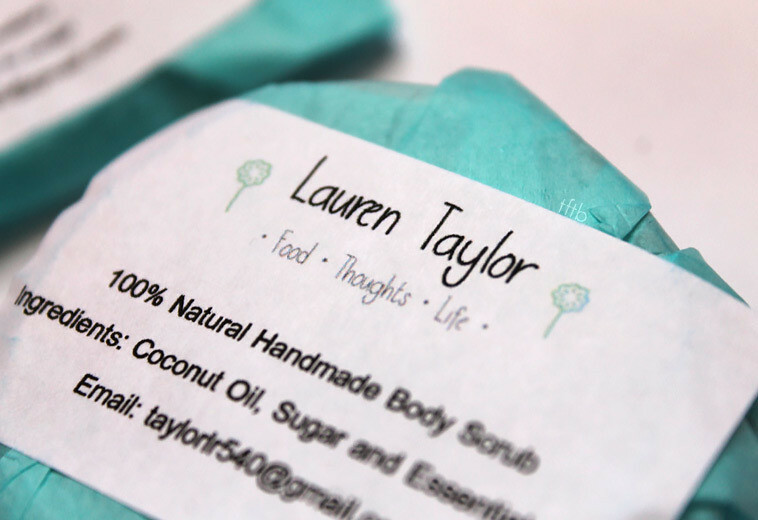 We love the tissue wrapping and the cute little labels Lauren puts on her items. 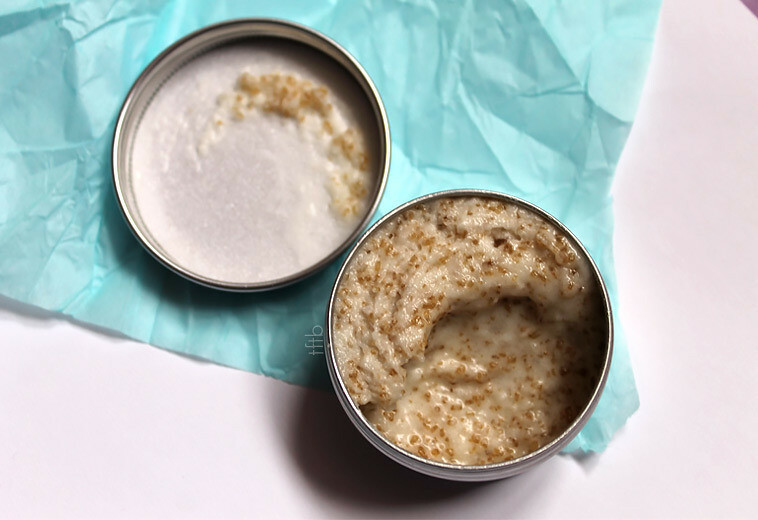 She also included an ingredients list on the body scrub label, which we found really useful! Considering P&P is free, we also received our items quicker than we expected which is always a bonus! When we opened our package and saw this beauty we were over the moon! It’s such a simple charm yet it’s so so pretty and will go with so many items of clothing! The length of the chain is great too as it’s not too short but not too long (if that makes any sense to you!). The only thing that would make the necklace even better is if it was adjustable so that you could change the length to suit different necklines. 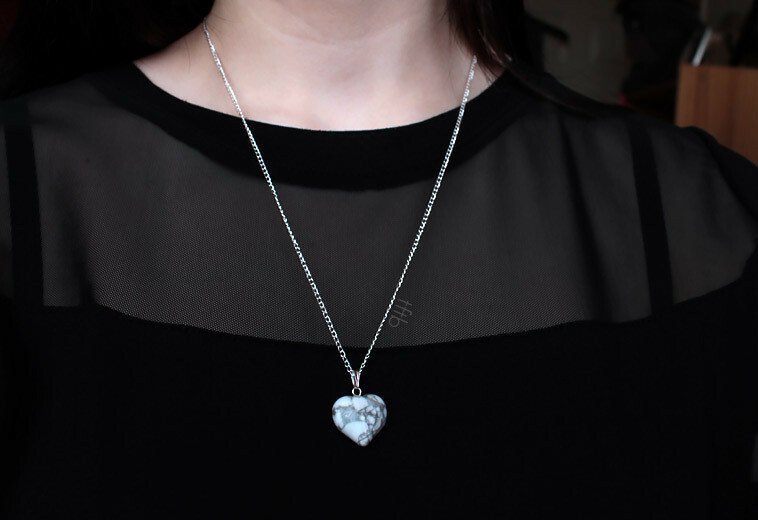 We also love how it’s on a simple silver chain as we’re fans of silver jewellery! It’s such a lovely item and there are also different colours available on the shop which are just as beautiful! Also, for the small price of £3 we were amazed at how great the quality of the necklace/charm is! 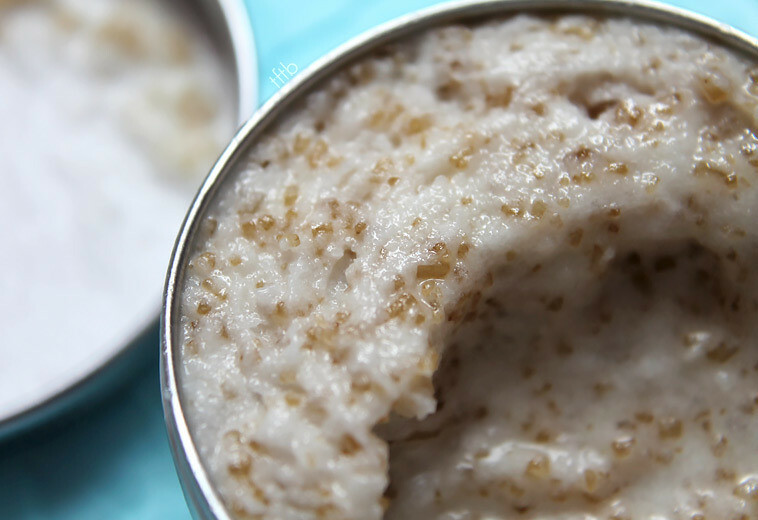 Everyone loves a body scrub right?! The best thing about this one is that it is made from natural ingredients, which is perfect for Rachel as she has sensitive skin! Lavender isn’t usually the sort of scent we’d go for but we were pleasantly surprised when we used this in the shower. It is such a unique but refreshing smell that really makes a change from the strong, fruity scented products we usually use! This will be perfect to use before bed as Lavender is supposed to help you sleep. So Lauren, if you’re reading this we’d like some more Lavender products on the shop please! The size of this pot is 50ml which isn’t too bad if you don’t use a lot of your products! We’d say that if you’re like us and like to use a lot (but not all of the product at once) then the tin may only last you one use. It’d be cool to see this made in bigger sizes! When using this product it was quite sticky on your skin (we think this is just down to the coconut oil!) but if you rub it in properly it’s fine. After using the scrub our skin was left feeling super soft and moisturised and you could still smell the strong, but not overpowering scent of lavender! Lauren also sells this in Peppermint, we’re hoping to try this at some point and see if it’s just as good! If you want to buy these goodies for yourself then, head over to Lauren’s blog where you can find these items on her Etsy page. It’s safe to say we are super impressed with the quality of these items and will hopefully be making a purchase soon! *These products were gifted to us but all opinions are our own. Oh wow, these look gorgeous! I love that necklace! I wouldn’t normally go for lavender as a scent, but I’ve heard it’s really relaxing and it looks beautiful! Aww I love the necklace so much and I really like the photos. Great post!